The Amigo Insulator 100g Lite Stable Rug is perfect for keeping the chill from their backs on cool spring and autumn days. 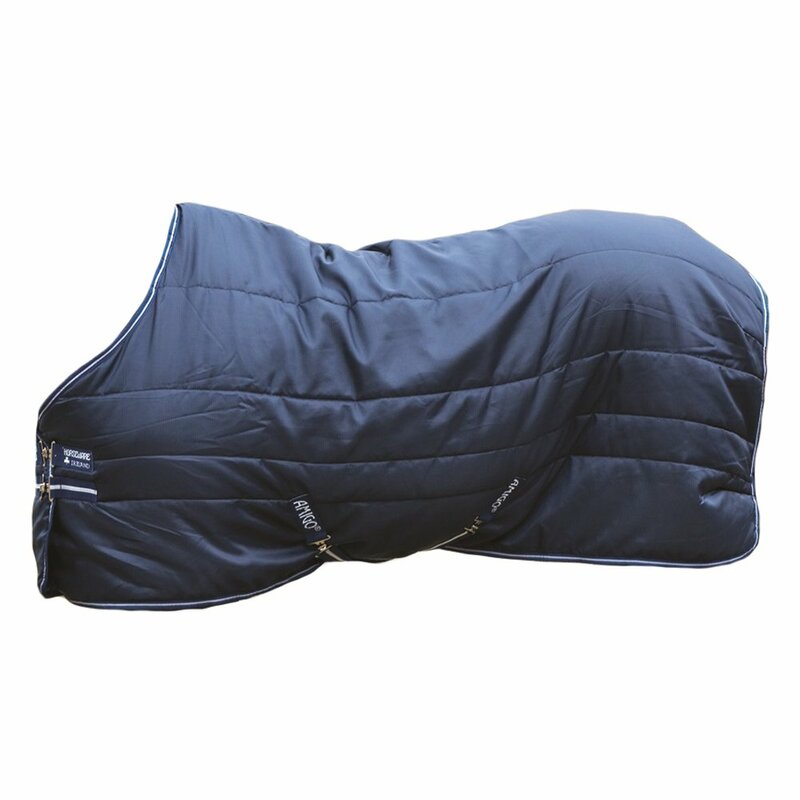 This stable rug includes liner loops allowing the thickness to be increased by as much as 400g by adding a Horseware Liner, making this a versatile rug for year round use. This Amigo Insulator Stable Rug is lightly quilted with a polyester lining and 100g fill.